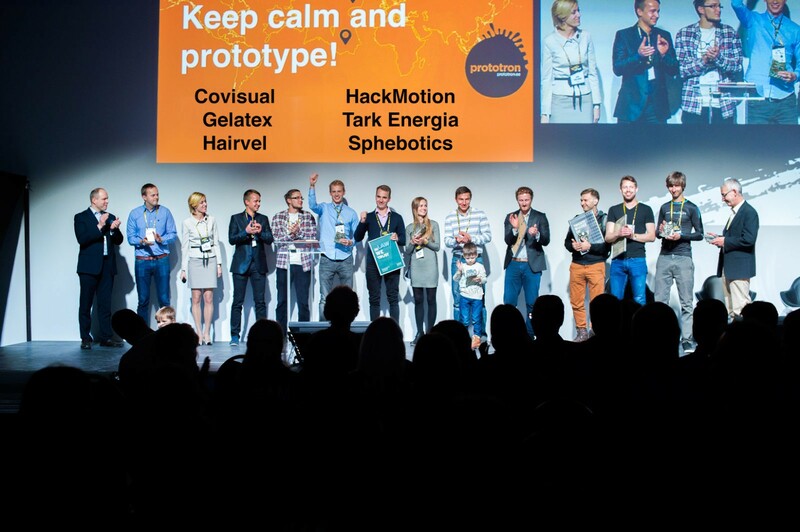 The autumn round of Prototron applications has ended in October – and the participating teams presented really innovative ideas. On Friday, December 9, the winners were announced. This time, 6 teams were awarded a record-breaking sum in total amount – 44 000 EUR. 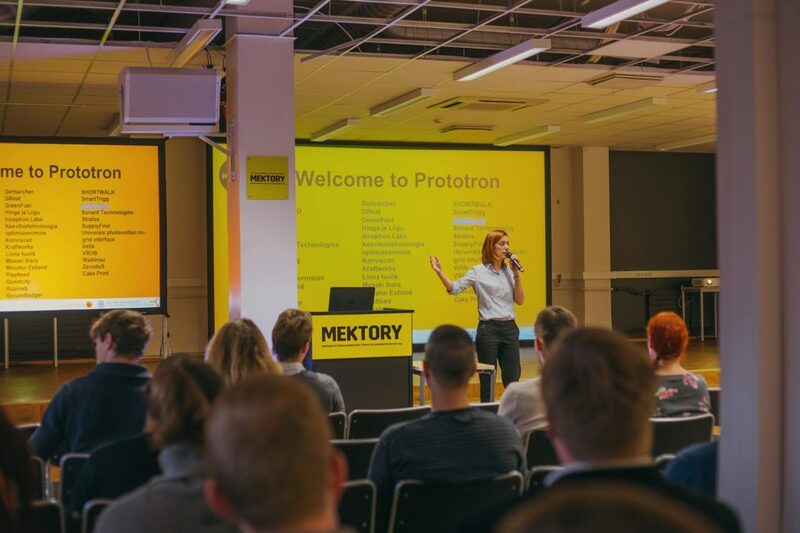 Prototron CEO Jana Pavlenkova says: “This time we have the opportunity to support innovative ideas in a bigger amount, thanks to our partners”. Sphebiotics – the system that improves efficiency of getting solar power from any surface: from the roof, from the hills around the farmhouse or from the water surface. Received funding 5 000 EUR. “Since Prototron fund has started (in 2012), there has been tough competition in every application round. This autumn round almost broke the record with almost 200 applications received. I am happy that we received dozens of applications from Ida-Virumaa and Southeastern Estonia, and some of them even reached the final round. We see that there still is a need in funding among entrepreneurs during the prototype creation phase. Also, in the final round we had high-quality ideas and the experts had to think hard before making their decision”, – says Heiki Raadik, Director of Corporate Banking at Swedbank. Tea Varrak, Vice-Rector for Innovation and Business Relations of TTU (Tallinn University of Technology) acknowledges the teams who received Prototron funding, as well as their business plans’ quality. She is glad that all smart solutions have practical value. 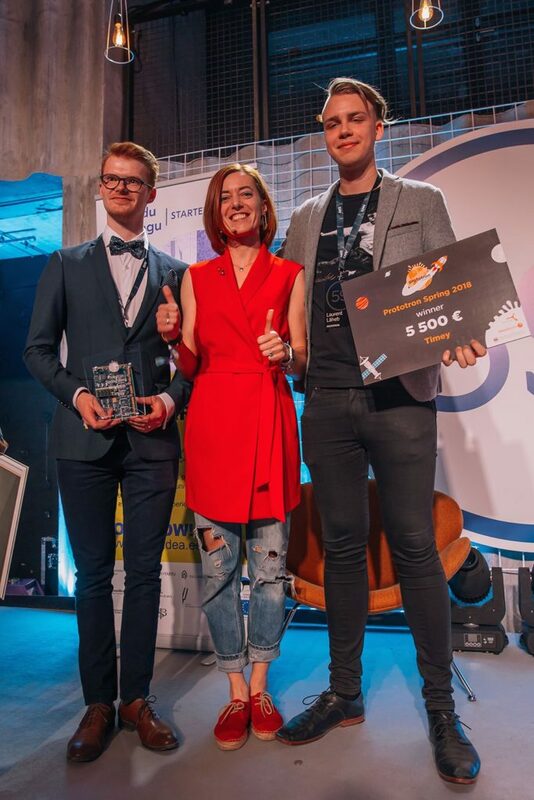 Varrak says: “It is a pleasure to see a team in this list, who has also reached the final round in this year’s startup competition Mektory (by TTU) – TarkEnergia. Ideas like this efficiently combine engineering and entrepreneurship, and both of them are vital for innovation”. Jaak Raie, CEO of Tehnopol, stated, that the business incubator has enough space for teams who work on brave, smart ideas. He states: “Now we have 35 enterprises in our incubator, who appreciate the coaches’ and mentors’ counsel. We do our best, so the next Prototron teams could focus on developing their ideas. We are glad that the sponsors’ network (including among others the university, science park and Swedbank) perfectly meets the enterprises’ interests”. 194 smart ideas were submitted to Prototron for the round ending in October. One third of them came from the regions “in focus”: Tartu, South-Eastern Estonia and Ida-Virumaa. 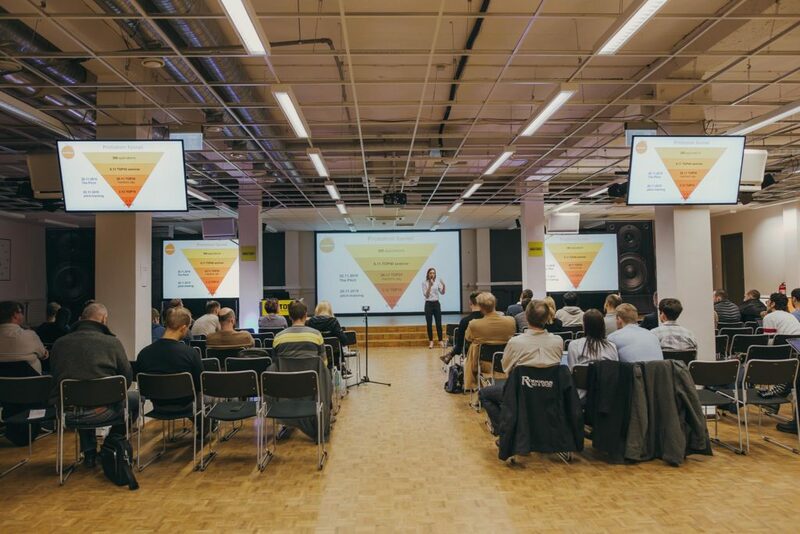 The ideas were evaluated by the expert council of Prototron, including: Jaak Raie (Tehnopol), Heiki Raadik (Swedbank), Jaanus Tamm (Defendec), Yrjö Ojasaar (Solon Partners), Andrus Oks (SmartCap), Margus Uudam (EstVCA) and Madis Raukas (TTÜ). 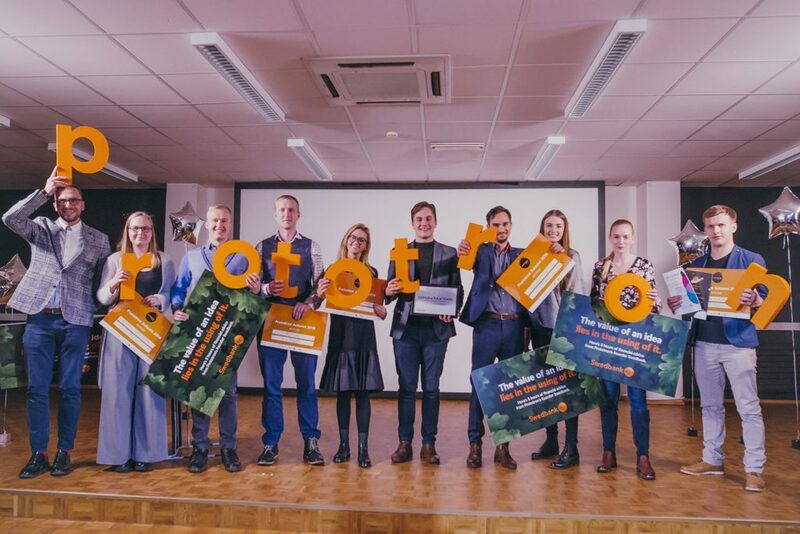 The winners were announced on 9 December at the StartUp Day in Tartu. The goal of Prototron foundation, established in 2012 by Swedbank, Tehnopol and Tallinn University of Technology, is to provide financial support for beginner entrepreneurs and inventors for building first working prototypes. 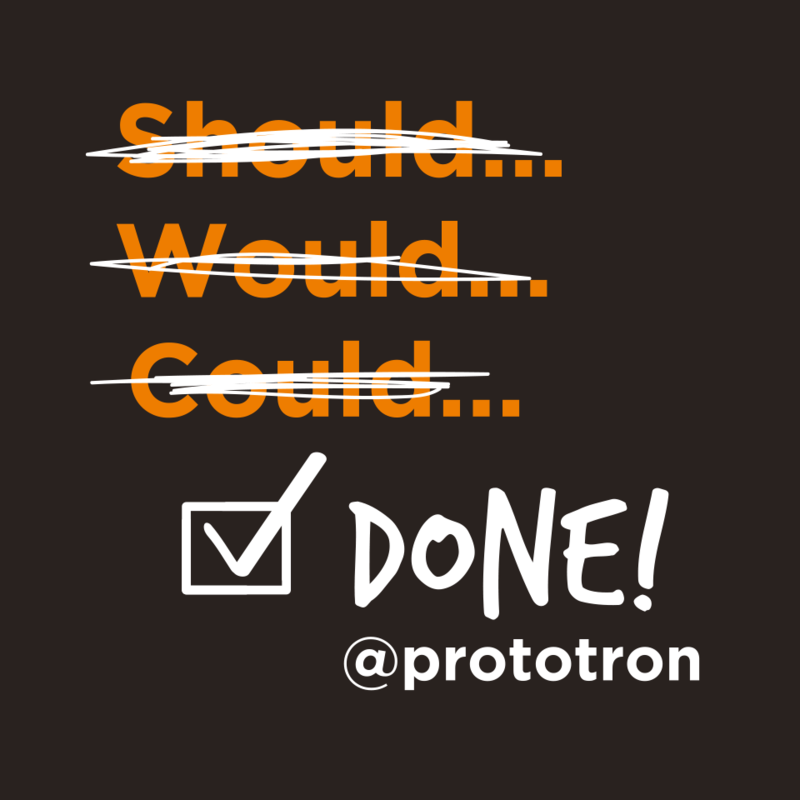 So far over 1,700 smart ideas were submitted to Prototron. 47 teams received financing in total amount of ca. 530,000 EUR. The next round of Prototron applications is already open. Send us your ideas before 1st of March 2017. Applications can be submitted online at www.prototron.ee/en.